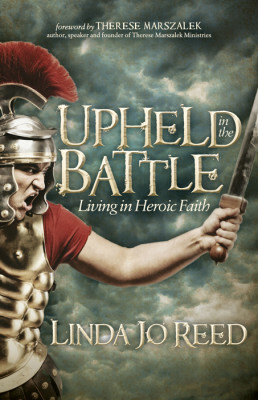 Check out Upheld In The Battle as an audiobook. Deb Thomas read with sensitivity from the studios of Morgan James Publishing. Just push a button below and download your copy from Audible, Amazon or iTunes! 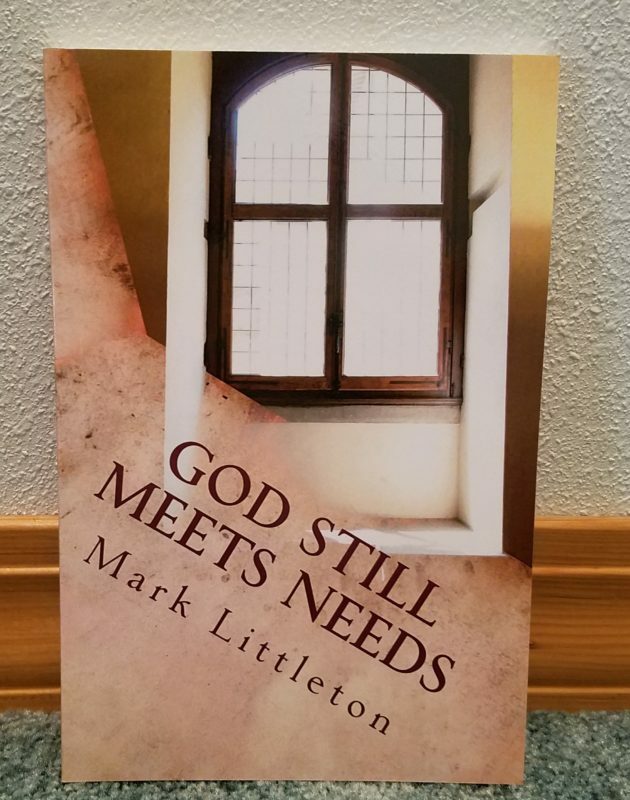 Mark Littleton compiled this anthology that is full of stories that show how God came through in tough spots. 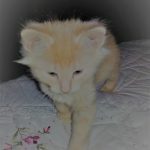 Cars, for a single woman, is always a tough thing when something goes wrong. 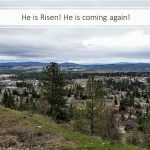 But God shows up! 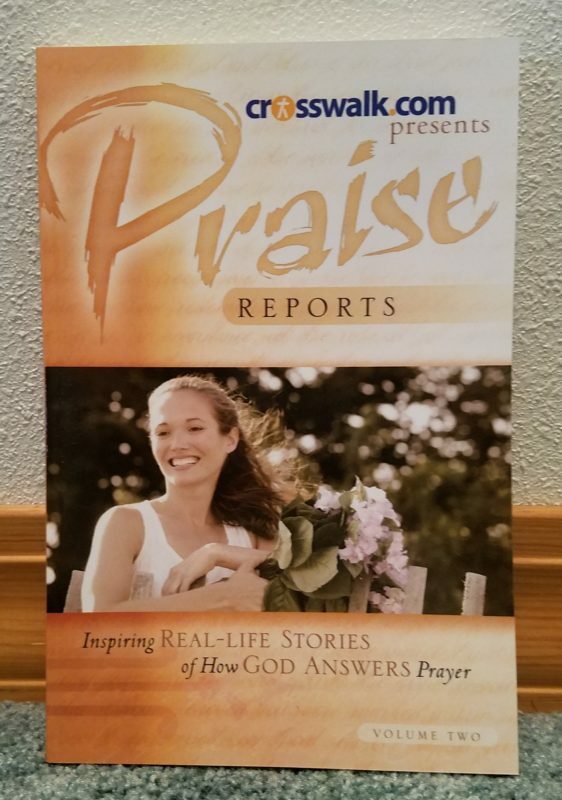 My story is on page 100, "God And The Car." An anthology of short stories. My story is on page 49. 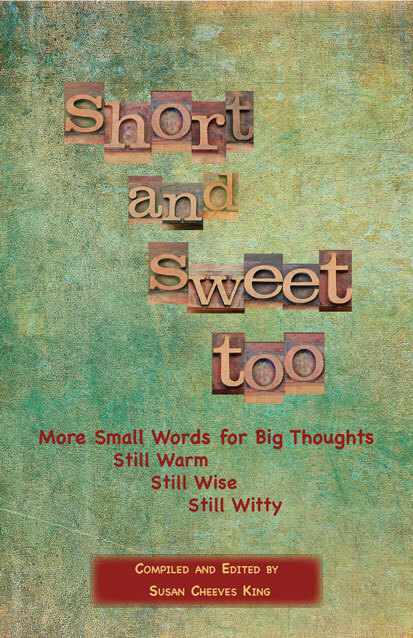 This anthology, compiled by Susan Cheeves King, is full of stories with small words telling big stories. My story is on page 20. All stories are short and written in sentences of single words. A fun read.